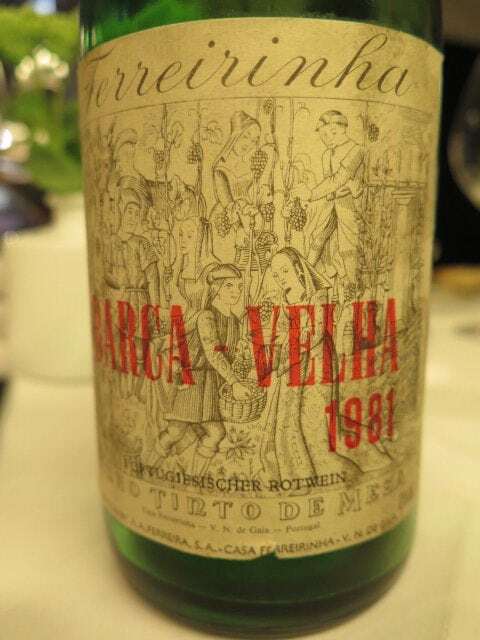 During this year’s Wines of Portugal Sommelier Quest tour in northern Portugal, my sommelier charges were desperate to know what Barca Velha tastes like. Casa Ferreirinha‘s flagship red is Portugal’s/the Douro’s most iconic wine, so no surprises there. They wanted to benchmark it against the best from Bordeaux, Burgundy, the Rhone, Barolo, Brunello and the like. 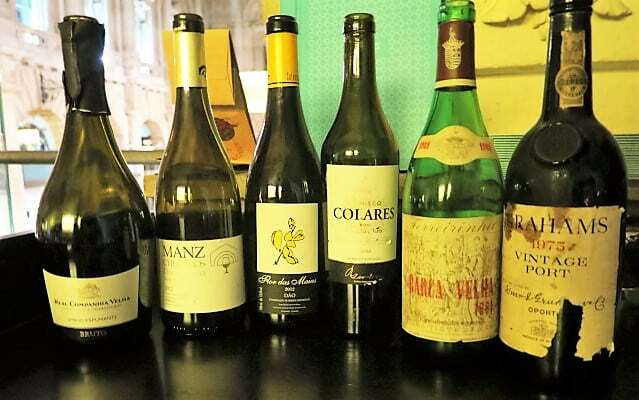 Of course, opportunities to taste such fine and rare wines are few and far between. I’ve been lucky enough to taste the 1966, 1982, 2000 & 2004. And I very much hope soon to add the 2008 – the latest release – to that tally. Although I shared my thoughts with the sommeliers, there is no substitute for tasting it. Which is how I came to taste the 1981. 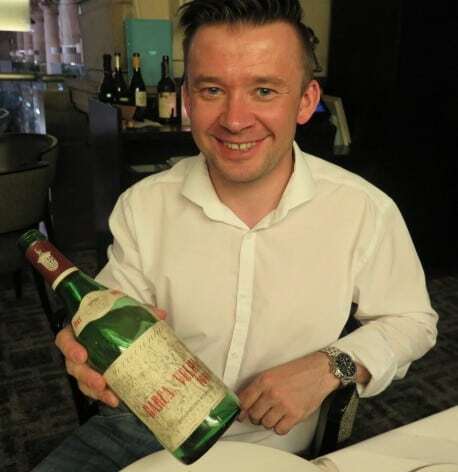 Keen to celebrate his Sommelier Quest win with ‘team north,’ Lukasz Walkowiak very generously bought a bottle of 1981 Barca Velha to share with us. Hedonism stocked the 81,83, 85, 91, 95 or 2004. With a helpful steer from Luis Sottomayor, we reckoned the 81 would provide an opportunity to showcase this long-lived wine’s great potential. And so the Portuguese wine quest continued in London. I took along a bottle of Casal Sta Maria Colares Ramisco 2006 and Quinta das Maias Flor das Maias White 2012, both very well received, especially the Ramisco. We kicked off with Real Companhia Velha’s classy fizz, which we’d enjoyed in the vineyard at Quinta das Carvalhas (thank you Leonardo Barlondi). And finished with a bottle of Graham’s Vintage Port 1975 – a little developed flavour-wise – lots of liquorice and a kick of warm spirit – yet with classic Graham’s vigour and sweetness (thank you Davide Dall’Amico). As for the star of the show, which was decanted with bated breath, you’ll find my review below, followed by Walkowiak’s note. 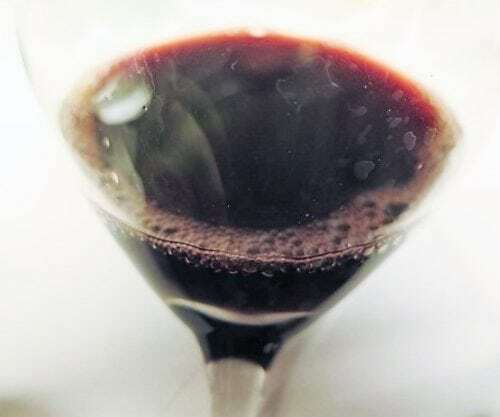 Entranced by the nose, the sommelier rated it among his top five wines ever, drawing comparisons between it (once it opened) and a bottle of Chateau Margaux 1985 he’d tasted earlier this year. Lukasz Walkowiak’s note: For the taste, I agree with the group that it was like aged Nebbiolo at the beginning, earthy, leathery, tobacco leaf. I got some cola notes as well. But after some time… Wow! The fruit bomb came up! Lots of blueberries, black plums, figs, prunes, blackcurrants. A bit of dust in the background and all structured with fine gravelly tannins. Very elegant!